Hackers used internet-connected home devices, such as CCTV cameras and printers, to attack popular websites on Friday, security analysts say. Twitter, Spotify, and Reddit were among the sites taken offline on Friday. Each uses a company called Dyn, which was the target of the attack, to direct users to its website. 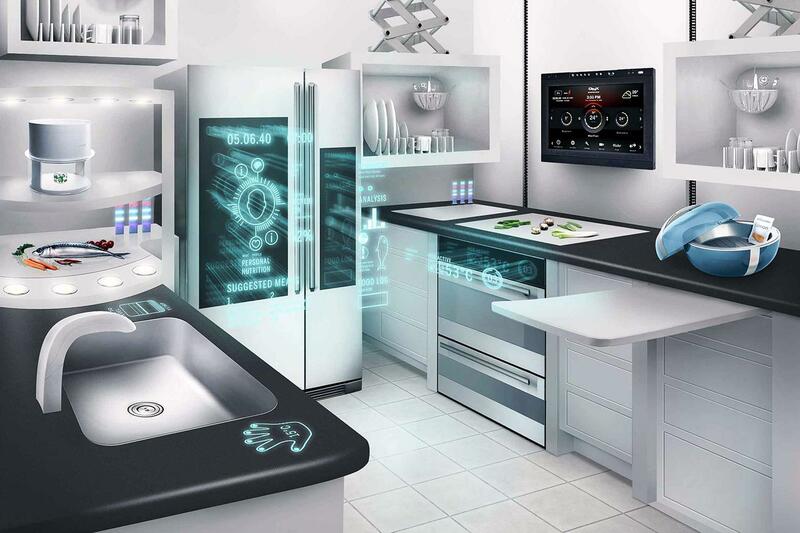 Security analysts now believe the attack used the “internet of things” – web-connected home devices – to launch the assault. Dyn is a DNS service – an internet “phone book” which directs users to the internet address where the website is stored. Such services are a crucial part of web infrastructure. On Friday, it came under attack – a distributed denial of service (DDoS) – which relies on thousands of machines sending co-ordinated messages to overwhelm the service. The “global event” involved “tens of millions” of internet addresses. Security firm Flashpoint said it had confirmed that the attack used “botnets” infected with the “Mirai” malware. Many of the devices involved come from Chinese manufacturers, with easy-to-guess usernames and passwords that cannot be changed by the user – a vulnerability which the malware exploits. The owner of the device would generally have no way of knowing that it had been compromised to use in an attack, he wrote. Mr Krebs is intimately familiar with this type of incident, after his website was targeted by a similar assault in September, in one of the biggest web attacks ever seen. It has emerged that the BBC’s website was also briefly caught up in Friday’s attack. The BBC is not a customer of Dyn itself, but it does use third-party services that rely on the domain name system hosting facilities provided by Dyn. I understand that these include Amazon Web Services – the retail giant’s cloud computing division – and Fastly – a San Francisco-based firm that helps optimise page download times. Both companies have acknowledged being disrupted by the DDoS assault. Only some BBC users, in certain locations, would have experienced problems and they did not last long. But there are reports that other leading media providers also experienced similar disruption. It serves as a reminder that despite the internet being a hugely robust communications system, there are still some pinch points that mean a targeted attack can cause widespread damage. The incidents mark a change in tactics for online attackers. DDoS attacks are typically aimed at a single website. Friday’s attack on Dyn, which acts as a directory service for huge numbers of firms, affected several of the world’s most popular websites at once. The use of internet-connected home devices to send the attacking messages is also a relatively new phenomenon, but may become more common. The Mirai software used in these attacks was released publicly in September – which means anyone with the skill could build their own attacking botnet. On social media, many researchers and analysts expressed frustration with the security gap being exploited by attackers. “Today we answered the question ‘what would happen if we connected a vast number of cheap, crummy embedded devices to broadband networks? '” wrote Matthew Green, an assistant professor at the Johns Hopkins Information Security Institute. “In a relatively short time we’ve taken a system built to resist destruction by nuclear weapons and made it vulnerable to toasters,” he tweeted. Previous Post: What Is DNS and Why Does It Make the Internet Break?